The Celtics visit the Philadelphia 76ers with playoff considerations on the line. So far this season the Celtics have had the Sixers number, going 3-0 against them. The Celtics won 105-87 on opening night in Boston. They beat them 121-114 in overtime on Christmas day in Boston. And, they won 112-109 on February 12 in Philadelphia. The 76ers have moved up into 3rd place, 3 games ahead of the Celtics and 2 games ahead of the Pacers. They are 4.5 games behind the Raptors. They have won their last 5 games, including an impressive win over the Bucks. They are 28-9 at home and are 7-3 in their last 10 games. The Celtics are still in 5th place, just half a game behind Indiana, who lost to the Clippers on Tuesday, and 3 games behind Philadelphia. They are coming off a sloppy and ugly loss to the Denver Nuggets at home on Monday. They are 6-4 in their last 10 games and are 17-17 on the road. 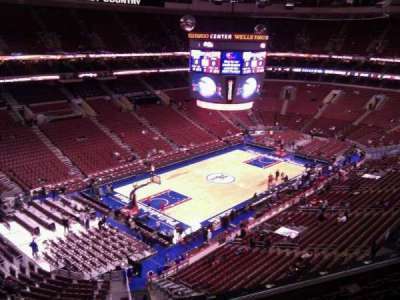 The Sixers are a good home team and so this will be a tough game for the Celtics. All 5 starters for the Sixers are averaging 17 or more points per game. 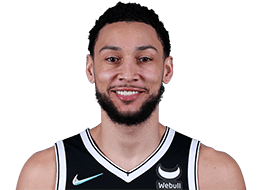 Even Ben Simmons who refuses to shoot 3's is a threat to score and is averaging close to a triple double with 17.0 points, 9.1 rebounds and 7.8 assists. 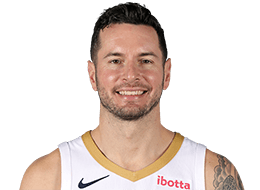 Even 5th option, JJ Redick is averaging 17.6 points per game and shooting 39% from beyond the arc. 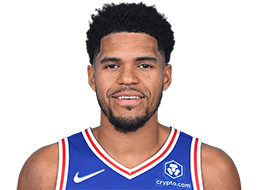 Tobias Harris, the newest Sixer is shooting 50% from the field and 42% on 3 pointers. The Celtics may have a depth advantage, but only if the second unit plays well. The Sixers are playing in back to back games having beat the Hornets on Tuesday night in Charlotte and then having to travel overnight to get back to Philadelphia for this game. 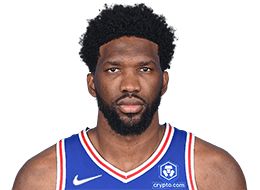 They rested Embiid for that game, however so he should be rested and ready to go against the Celtics. Gordon Hayward was put into the concussion protocol and missed the game against the Nuggets. He is expected to miss this game as well. Robert Williams III (illness) and Guerschon Yabusele (illness) are both expected to be available. For the Sixers, Furkan Korkmaz is out with a knee injury. Embiid is a big problem for every team. He is averaging 27.3 points, 13.6 rebounds, 3.5 assists and 2.0 blocks. 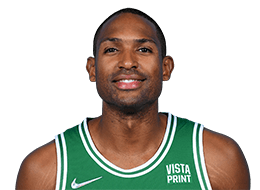 Al Horford had done a great job guarding him and seemed to frustrate Embiid in every game so far. 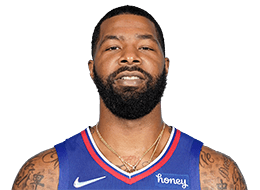 The Celtics will have the luxury of having Aron Baynes back for this game in order to help keep Embiid from having a big game. 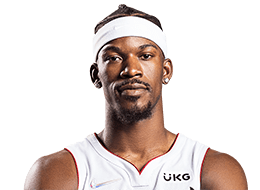 Butler is averaging 19.1 points, 5.2 rebounds, 4.0 assists, and 2.0 steals. As we have seen before, Butler can be dangerous and if not well guarded, can take over a game. 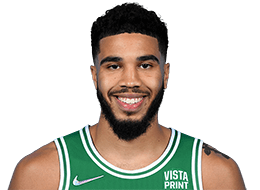 Jayson Tatum has been going through a little shooting slump and needs to be able to hit his shots as well as be able to limit Butler on the defensive end. Simmons is averaging 17.0 points, 9.1 rebounds, 7.8 assists and 1.3 steals per game. He isn't a threat from outside, but he can do a lot of damage inside and from midrange. Kyrie needs to keep playing with energy and passion as he has in the past few games and make Simmons work to try to slow him down. Defense - The old saying that Defense wins Championships is very true. This is one area where the Celtics might have a slight advantage. The Celtics are 5th with a defensive rating of 106.4 where the Sixers are 11th with a defensive rating of 108.0. However, the Celtics have let their defense slip some in recent games and need to get back to making team defense a priority. The Sixers are 4th in the league in scoring at 115.1 ppg and the Celtics have to play tough defense if they want to get a win in this game. 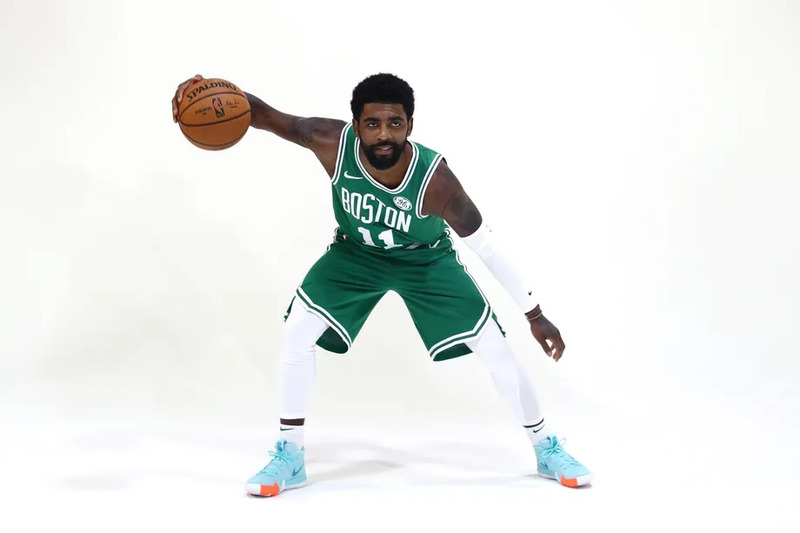 Be Aggressive - The Celtics have to be the more aggressive team and go after all the loose balls, and aggressively go after rebounds, and be aggressive on defense. They also have to be aggressive in taking the ball into the paint. We know that the Sixers will be aggressive and play hard with the crowd behind them and the Celtics have to match their intensity. They can't depend on talent alone because the Sixers are just as talented. They have to win with heart and hustle. Rebound - The Celtics need to crash the boards as they can't score without the ball and rebounding will give them extra possessions. On the other hand, if they allow the Sixers to out-rebound them, they will make them pay as they are 8th in the league with 13.9 second chance points per game. Much of rebounding is effort and the Celtics need to work hard to beat the Sixers to rebounds. 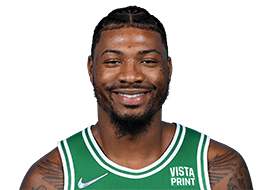 Play Hard 48 Minutes - The Celtics either start off slowly and then have to try to catch up or else they start off strong and build a big lead and then let up and allow the other team to beat them. They can't afford a slow start on the road against a high scoring team like the Sixers. And, if they manage to start strong once again and build a lead, they must play hard for all 48 minutes and not let up or the Sixers will steal this win. 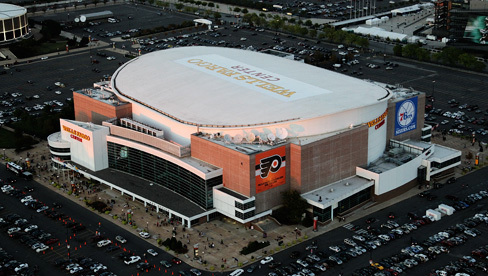 Road Game - The Sixers are a very good home team with a 28-9 record at home. The Celtics are just 17-17 on the road and have not played well on the road at times. The Celtics have to stay focused and not let the hostile crowd and the distractions of the road keep them from playing their game. Focus and Energy - The Celtics are very hard to beat when they are focused and play with effort and energy. However, too often they lose focus and give a lackluster effort and beat themselves. This game is important to their playoff seeding and so they need to come out focused and every player has to play with heart and hustle. The Sixers are playing on the second night of back to back games and if the Celtics hustle and play with energy, there is a chance they can wear them out. Big bounce back on the road. TP to gouki88 and Donoghus for being the first to post in the game thread!! Beat PhiLA!! Sweep the Sixers!!!!! Got a feeling tomorrow's game will get physical and chippy and Philly is going to be coming after us to make a statement. 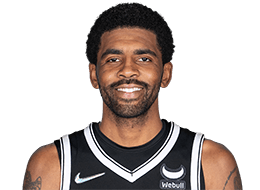 After spanking Milwaukee, they're going to want to get us next after losing 6 of their last 7 meetings against us going to back to last year's playoffs. Tatum and Rozier need to start stepping up. Ditto for Morris after having an awful 2nd half vs Denver last night. It's going to be tough, but we need these games to test ourselves against possible playoff opponents. I'm sure they will all be ready for this. I hope Brad keeps some plays up his sleeve for the playoffs in the event we end up meeting these guys. Go Celts!! We need this one. Hopefully Indy loses tonight and we win tomorrow. Time to wake up and smell the coffee Brad. I hope we can get this one, but whenever we get close to moving up to 4th the team blows it. The Sixers are playing good and it feels like they are due a win over us. I wish it was playoffs already! With no gordo tonight, the bench is going to have to step up! The only person I hope takes an L is you. Why even bother watching or even posting if you are sure we're gonna lose? Just go away.